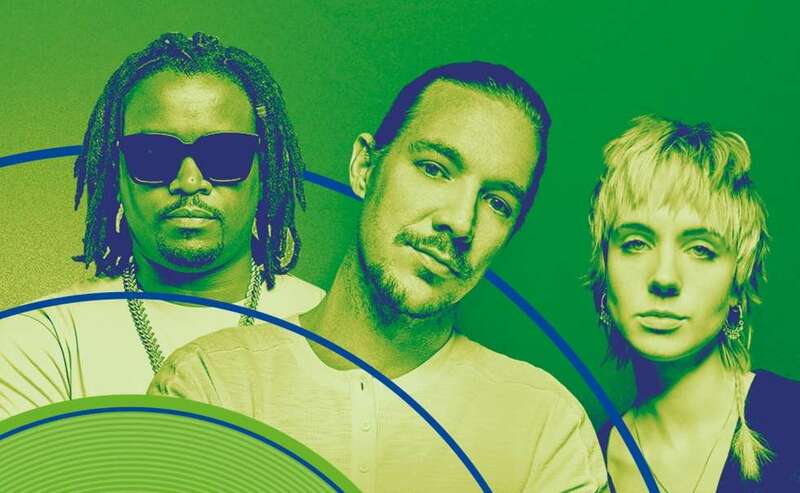 Rapper Nyashinski has collaborated with American super producer DJ Diplo and Danish singer MØ in new song dubbed “Stay Open”. The song, which is for Tuborg’s music campaign dubbed Stay Open was produced by Kenyan producer Musyoka. Turborg open gives Kenyan artists a platform to work with international artists and show case their skills. It’s now in it’s second year. “I took the Stay Open theme and flipped it by rhyming about a beautiful woman who I am asking to stay open to my suggestions. Working with DJ Diplo and MØ was also great. 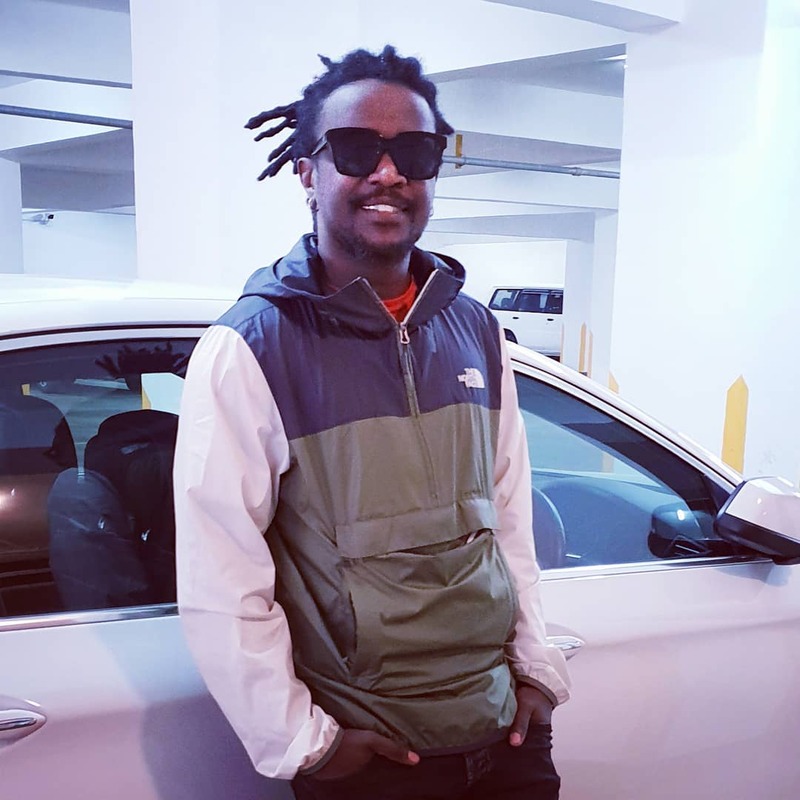 It is an opportunity I appreciate getting,” said Nyashinski. Musyoka said he loved the project especially how it gives Kenyan’s culture a platform. “This track is all about being open to ideas, cultures and perspectives from all over the world. It shows what Kenya has to offer culturally and musically,” he said.